The PNB family has made it to NYC safe and sound on our early Alaska Airline flight. It is my first time touring and traveling with a dance company and I must say it is a blast. It’s a hoot seeing everyone half awake with coffee in hand as we board our early flight. 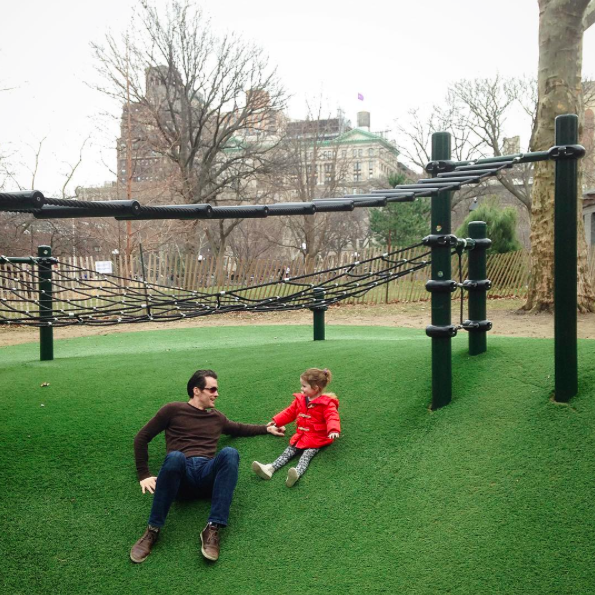 The second we landed in NYC, the excitement began and we were swept away by the flurry of the city. VIDEO – This is how excited PNB Company Dancer, Steven Loch is about the NYC Tour! Elizabeth Murphy on Alaska Airline flight. Photo by Lindsay Thomas @pacificnorthwestballet. 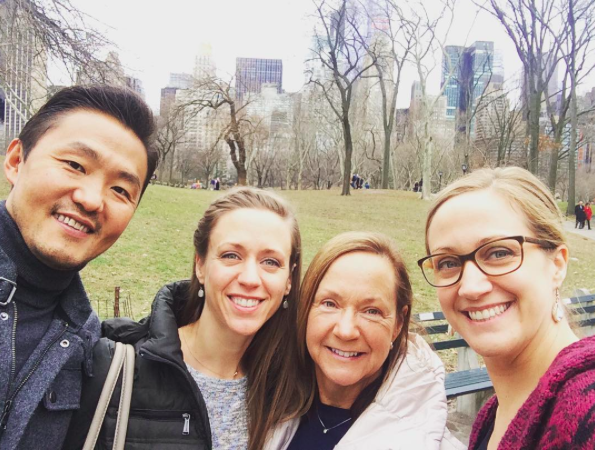 Some of the dancers, like myself, flew in two days early to enjoy a weekend in the city. 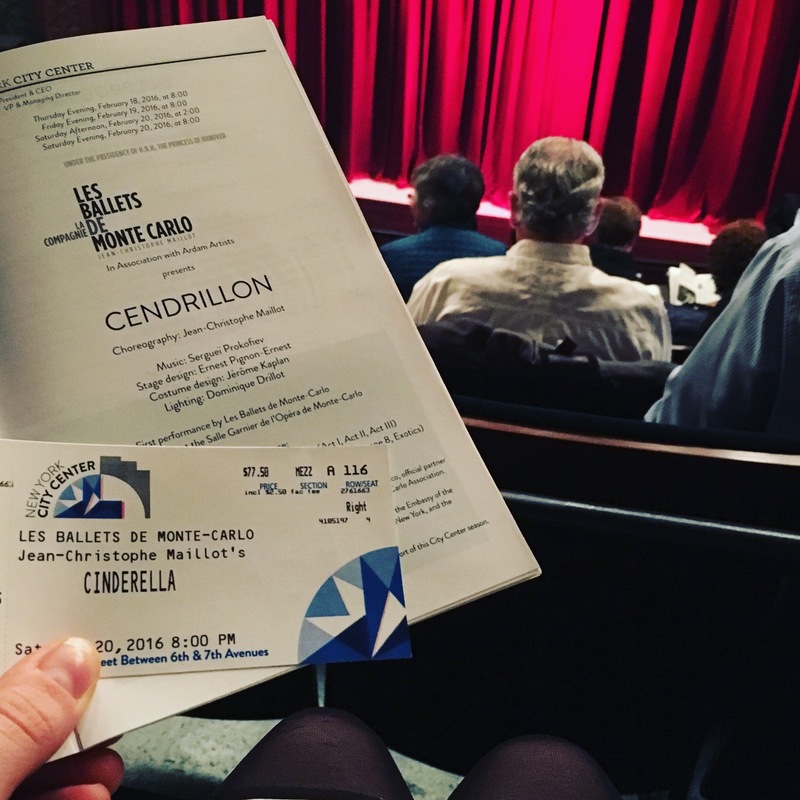 Many of us, including Artistic Director Peter Boal, attended the Ballets de Monte Carlo’s production of Cendrillon. Ballets de Monte Carlo’s “Cendrillon.” Instagram photo by Cecilia Iliesiu @cctutu. PNB performed B de MC’s Artistic Director, Jean-Christophe Maillot’s Romeo et Juliette two weekends ago, so it was a treat to watch the company perform the production of Cinderella that PNB will be premiering in Seattle next season. Sneak peak for us! 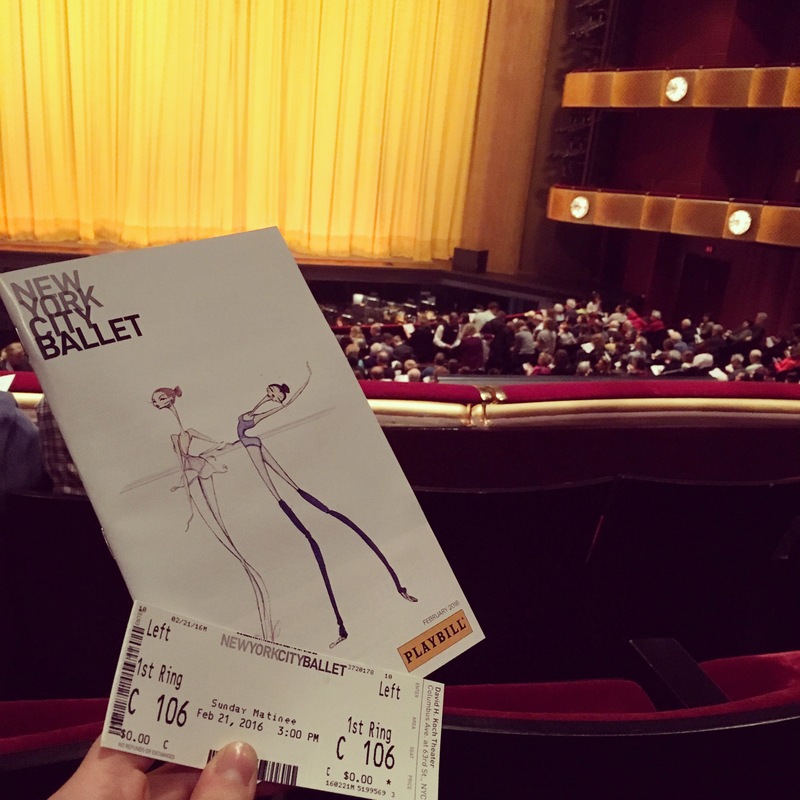 Next stop PNB dancers supported New York City Ballet perform a mixed-bill. Celebrity sighting: Justin Peck, just in time for our Year of the Rabbit next week. New York City Ballet. Instagram photo by Cecilia Iliesiu @cctutu. Sarah Orza and Lola. Photo by Seth Orza @sethorza. Seth Orza and Lola. 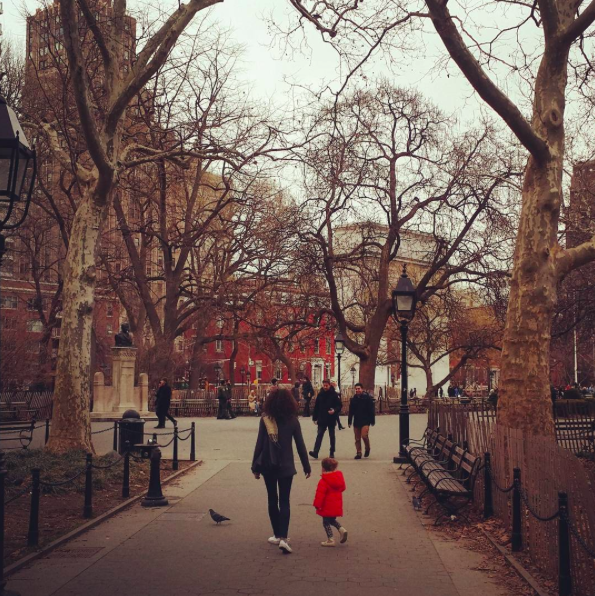 Photo by Sarah Orza @sarah_orza. Batkhurel Bold, Lesley Rausch and family. Photo by @lesdellen. 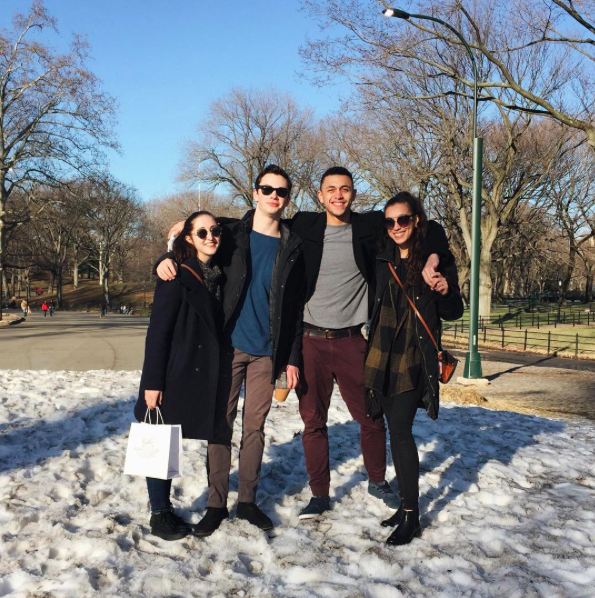 Nicole Rizzitano, Henry Cotton, Dammiel Cruz and Angeli Mamon. Photo from @henry.cotton. 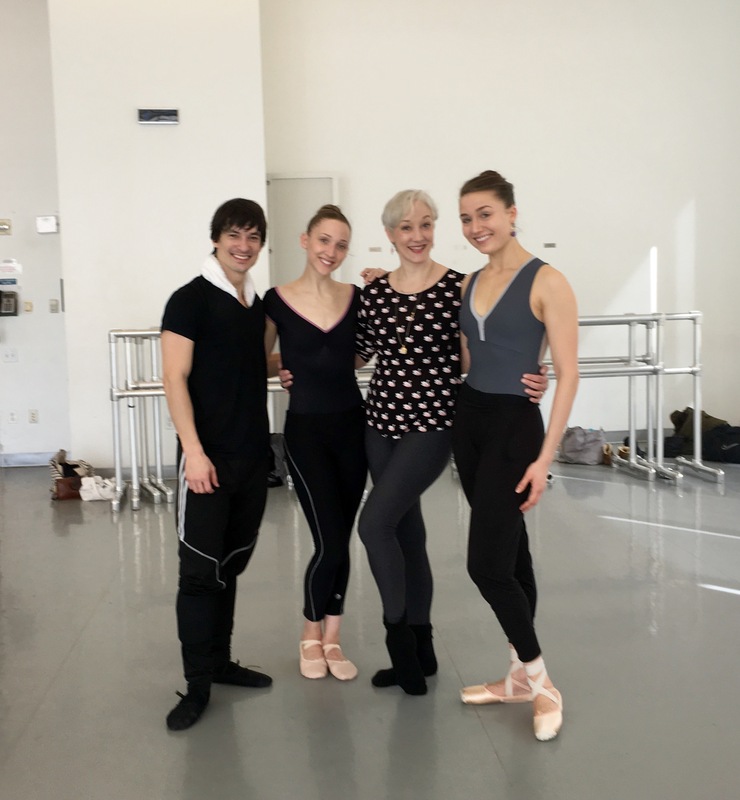 James Moore, Elizabeth Murphy, Deborah Wingert (incredible teacher and colleague of Peter Boal) and Cecilia Iliesiu at Alvin Ailey class. Photo by Cecilia Iliesiu @cctutu. 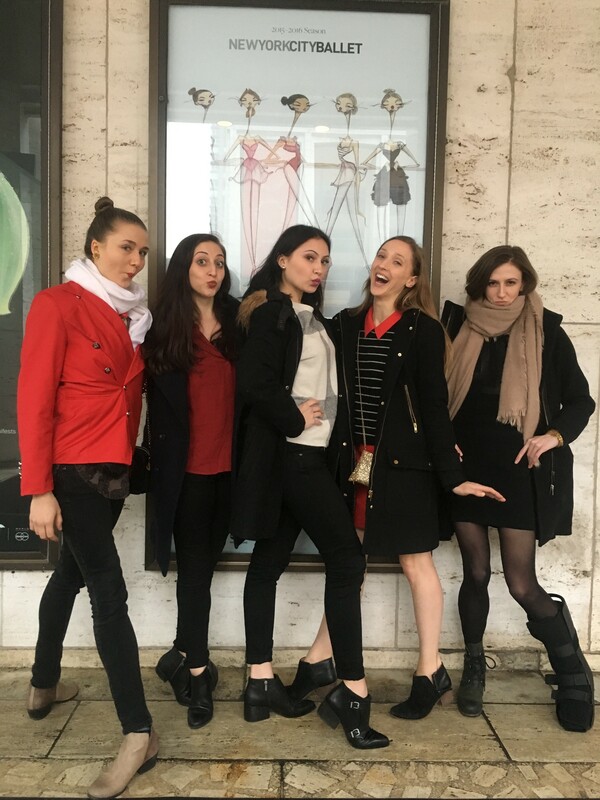 Cecilia Iliesiu, Nicole Rizzitano, Nancy Casciano, Elizabeth Murphy and Elle Macy at NYCB. Photo by Dylan Wald. ← Are you ready for the NYC tour? PNB is!